Cinnamon is used in both sweet and savoury foods. The term “cinnamon” also refers to its mid-brown colour. innamon is a spice commonly used in cooking that comes from the bark of the cinnamon tree. When the bark is removed, it’s called a cinnamon stick. Cinnamon has also been used as medicine in traditional healing systems for ages. 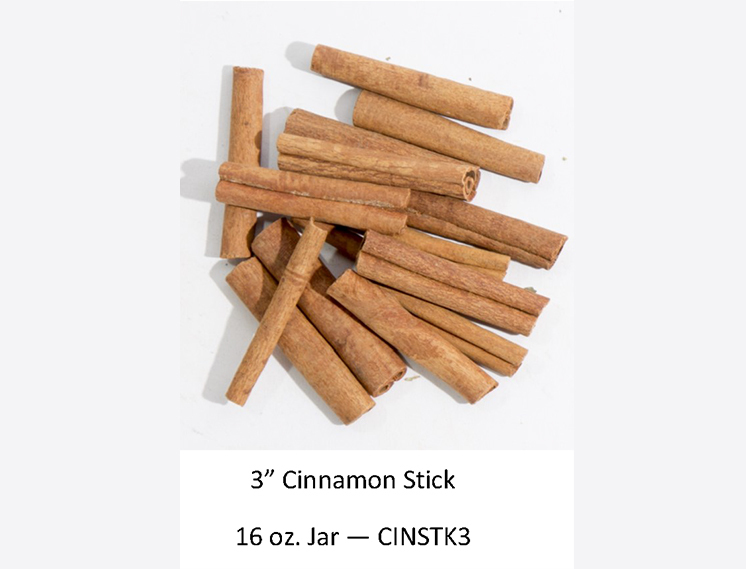 You can grind up fresh cinnamon sticks to make tea, to cook into your food or sprinkle on toast, cereal or desserts.